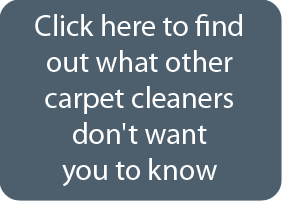 Need Some Carpet Cleaning in Lakeville? Our team was recently out keeping our Lakeville clients homes looking great and smelling clean. Below is a photo of a dining room that we cleaned. The dining room is now ready for happy feet, smiles and delicious food! Thanks again for putting your trust in ChemFree carpet cleaning! 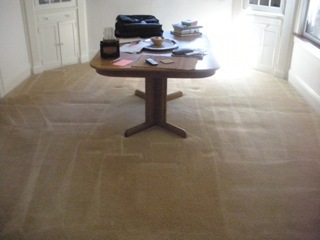 Dining Room Carpet Cleaning with No Chemicals.. Lakeville, MN!